CEDA (Community and Economic Development Association of Cook County, Inc.) is one of the largest private non-profit community action agencies in the country. 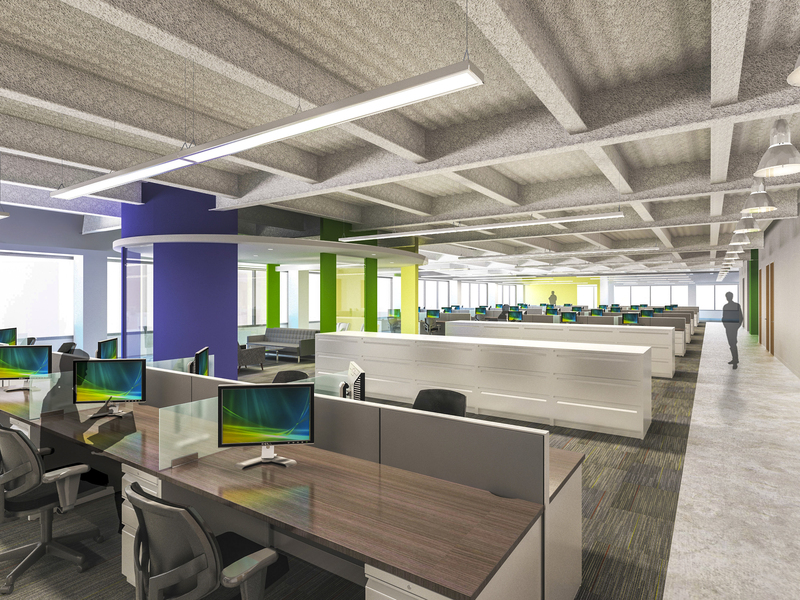 With divided suites throughout the building, the CEDA team had little room to collaborate in person at its previous central administrative offices. 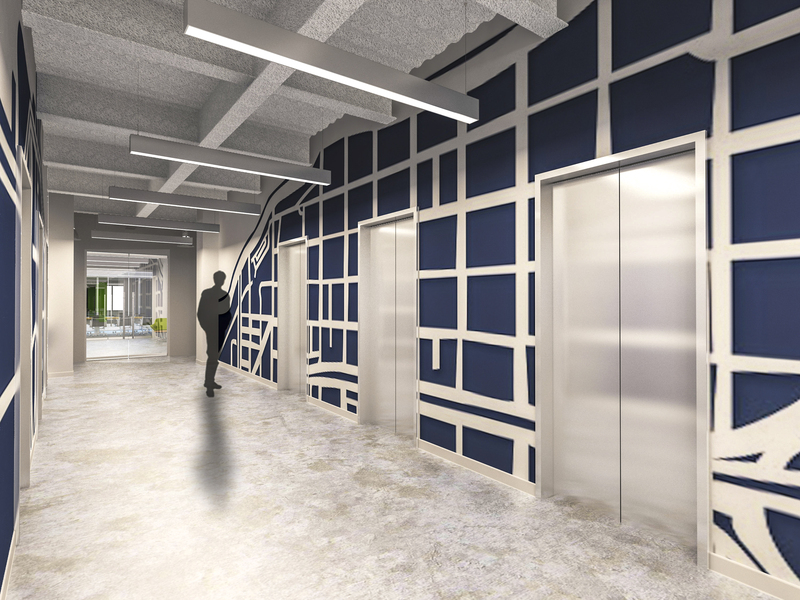 CEDA enlisted WHA to design their new 35,000 SF space in Chicago’s West Loop with a goal of leveraging an efficient floor plan to streamline workflows across teams. WHA designed and implemented an open-concept seating plan across one integrated floor to achieve this goal. Exposed workbenches throughout encourage live interactions across all departments yet offer a sense of privacy with central dividers. 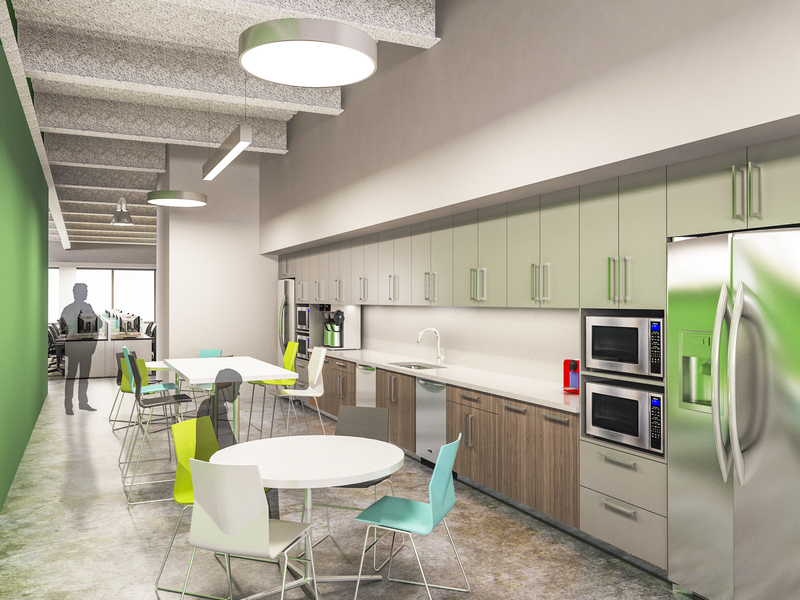 WHA’s design has allowed CEDA’s previously separated teams to relocate to one consolidated space and collaborate more efficiently with one another. It was also important to CEDA that their new office celebrated its brand and culture. To support this goal, custom wall art that depicts a Chicago map was installed in the elevator lobby for employees and guests to enjoy upon arrival. The art was originally intended to be laser cut, but WHA designed and hand painted the piece to help the client accrue savings.